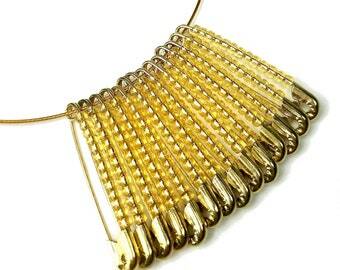 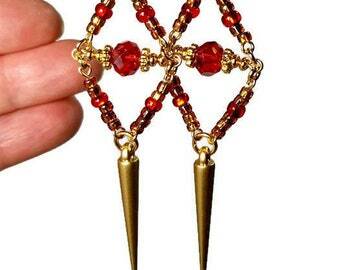 Gold safety pin earrings made with spikes! 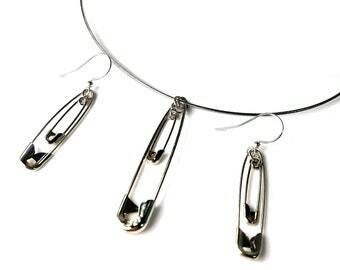 These long earrings are made with smaller 3/4" and 1" safety pins. 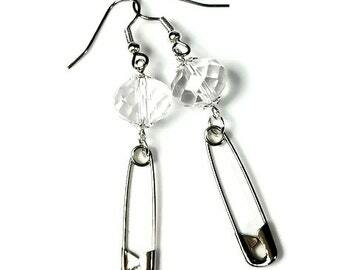 They are lightweight, trendy and so fun to wear! 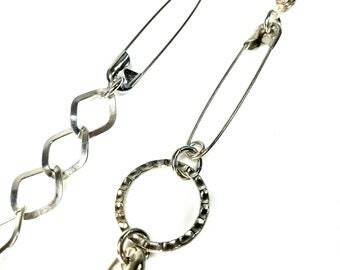 These safety pin earrings have a sleek, edgy but slightly elegant quality that you can dress up or wear casually. 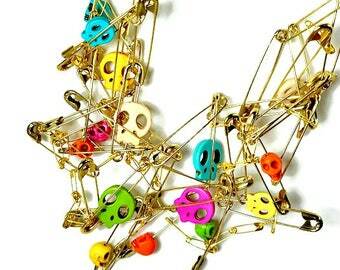 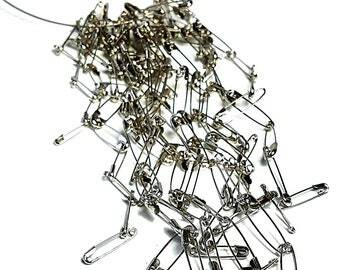 - Your gold safety pin earrings will be shipped by next workday so you will get them quick! 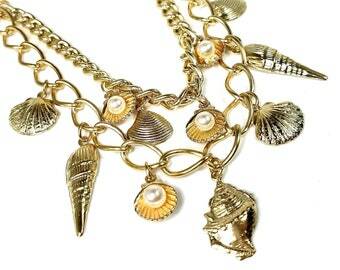 CLICK the "add to cart" now or heart to "favorite", thanks!